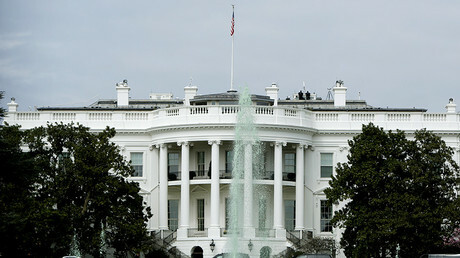 President Donald Trump’s accusation that former President Barack Obama ordered a wiretap on Trump Tower during the 2016 presidential campaign has led two senior US senators to request the government provide them with evidence. "We would be equally alarmed to learn that a court found enough evidence of criminal activity or contact with a foreign power to legally authorize a wiretap of President Trump, the Trump Campaign, or Trump Tower," they wrote. The request comes after Trump posted a series of tweets, accusing Obama of wiretapping Trump Tower during the 2016 presidential campaign, without offering evidence. Graham and Whitehouse, the top two ranking members of the Senate Judiciary Subcommittee on Crime and Terrorism, argue that oversight for the potential wiretaps falls under their subcommittee. “We will be glad to review any such applications and orders once they are disclosed, and proceed as appropriate with the oversight the President has requested,” the senators wrote. In an interview with CNN, Graham stated that he would be willing to subpoena the intelligence agencies for the information. 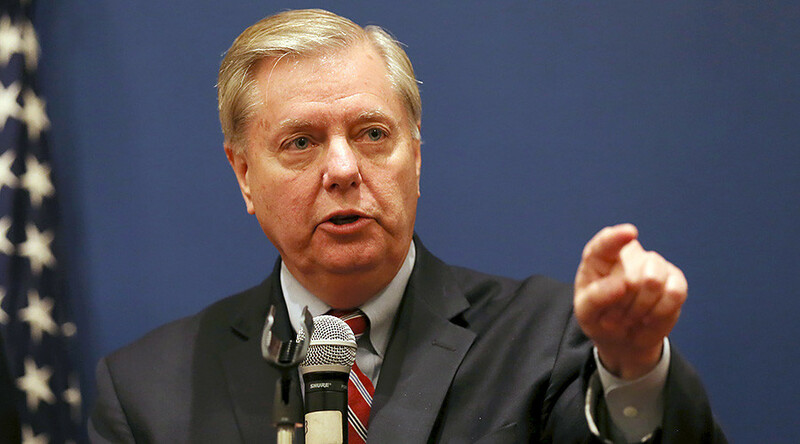 “If there is no warrant, that excludes that possibility,” Graham said. Otherwise, Graham says the FISA court, named after the Foreign Intelligence Surveillance Act, could issue a warrant, but he doubts that was the case since the FISA courts would only cover foreign agents, not American citizens.